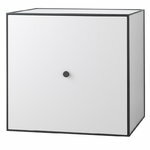 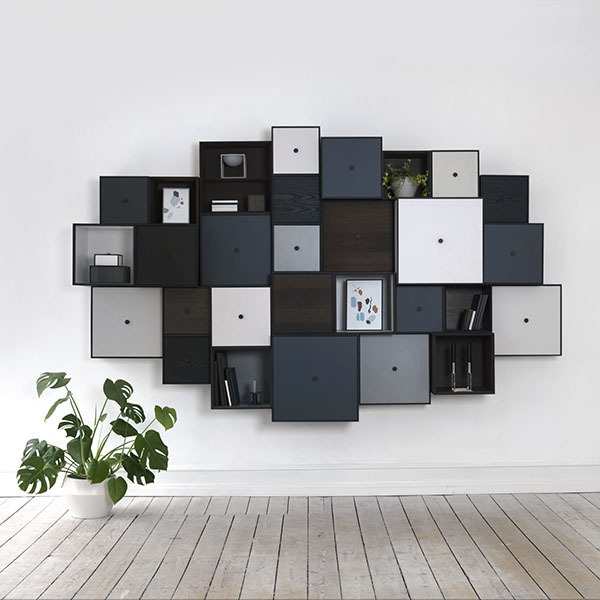 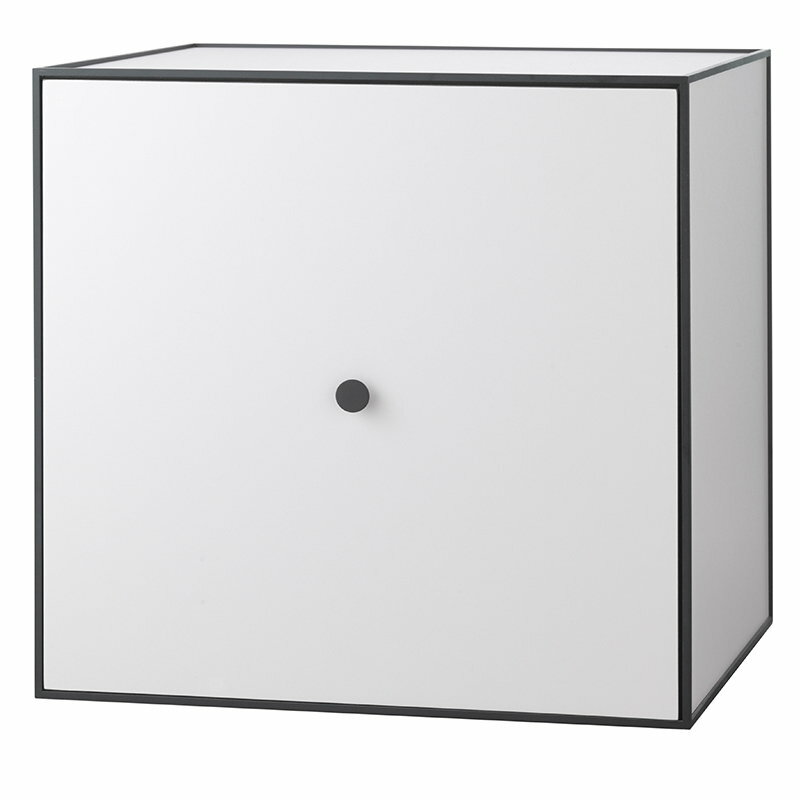 The functional Frame shelf system by By Lassen consist of square boxes in black frames. 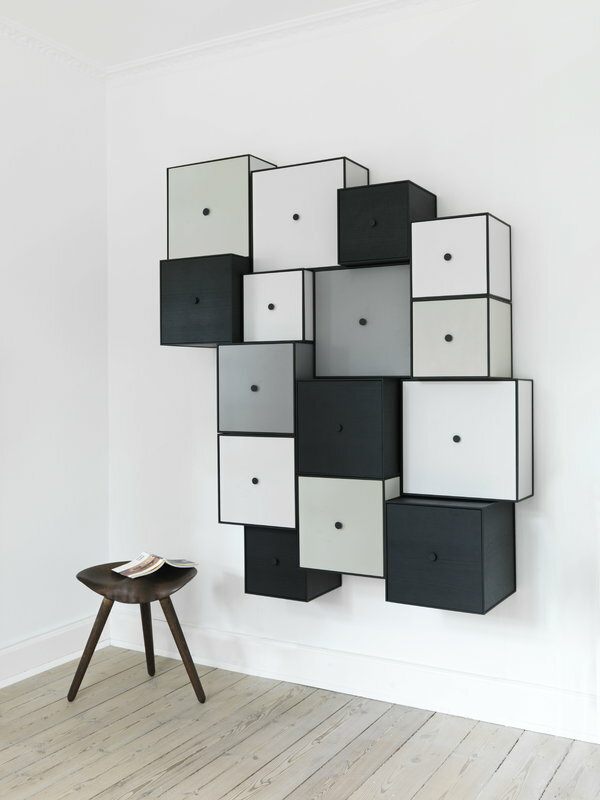 The Frame modules can be hung on the wall or stand on their own. 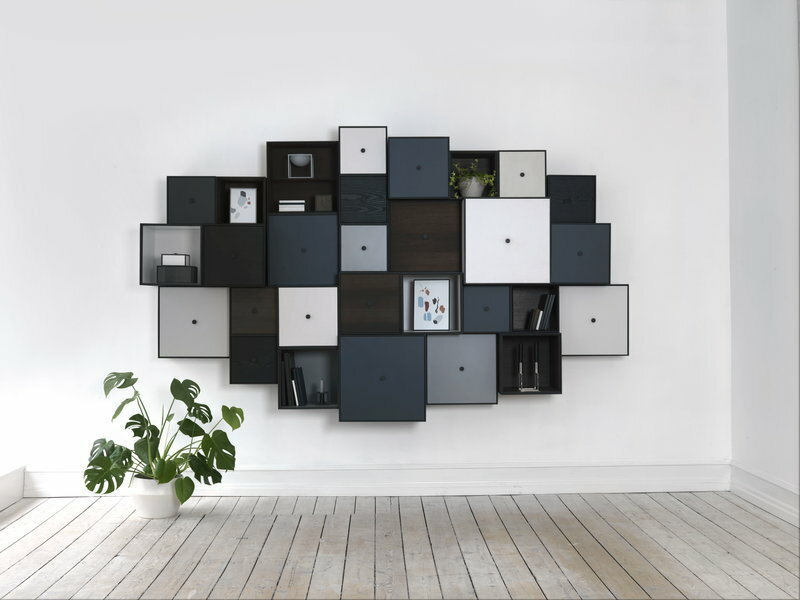 Create your own Frame shelf system according to your needs: options are endless. 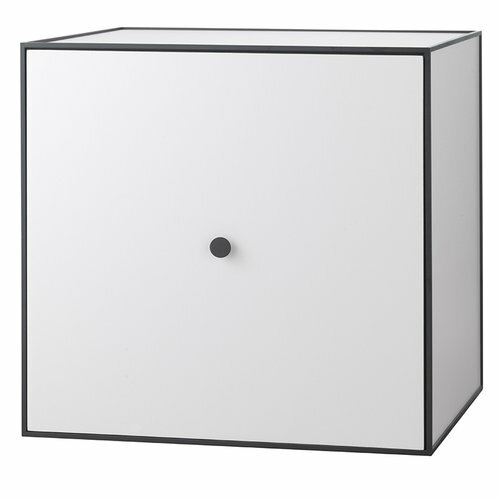 Available in many different sizes and colors.